Today only you can save up to 50% off select Hasbro toyss! Some great holiday gift ideas for the kids! 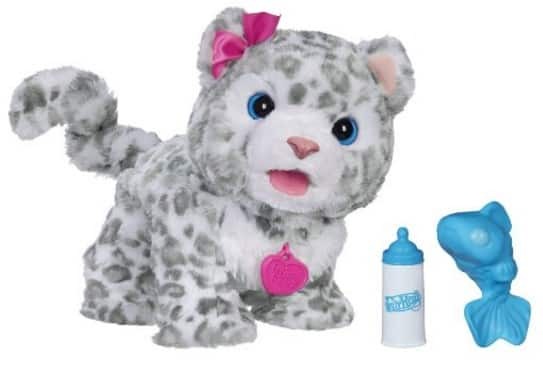 Save on select FurReal Friends including this FurReal Friends Flurry, My Baby Snow Leopard Pet now 40% off! 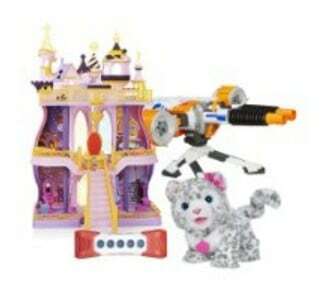 Includes pet, rattle, bottle and instructions.